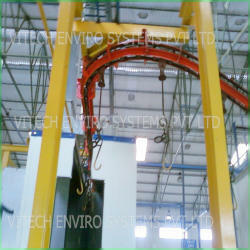 VITECH was born almost two decades ago in Chennai. It was a time when India's standard bearers in precision manufacturing,the auto ancillary industries in Chennai, were beginning to make headlines. 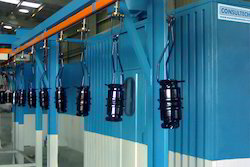 To bag orders from car companies overseas, their quality standards had to be the best, especially in surface treatment. Here, Vitech stepped in, evolving the expertise localizing the know-how, making it affordable- it's been a long journey but we've enjoyed every moment of drive. It gives us what we call the 'vroom' advantage. Today, we have several product lines aimed at manufacturers of components,appliances,architectural products including wood and large structurals. Our footprint now extends all over India as well as overseas in South East Asia and the Gulf. 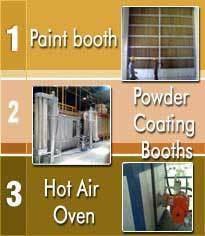 Our range encompasses Paint Shop Equipment such as Paint Booth, Powder Coating Booth, Hot Air Oven, Phosphating Plant and Material Handling . 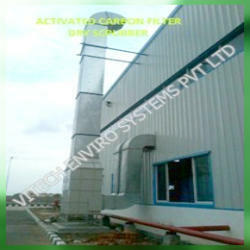 Apart from these, we offer Air Pollution Control Equipments, Clean room, Dust Collector and Scrubber. 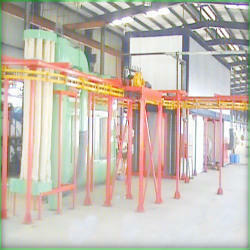 These are manufactured using quality raw material and reputed blowers, motors and components to ensure best performance and long trouble free life. 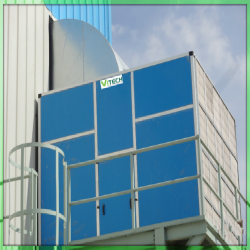 Due to sturdy construction, low power consumption and less maintenance, our range is widely used in all engineering industries. 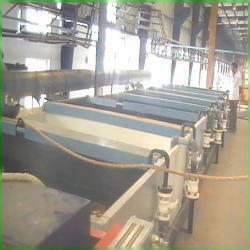 We have an experienced team of Engineers and personnel for design, manufacture,installation and quality control under the able guidance of Mr X Arokianathan,founder Managing Director,and Mr Keshav Krishna, Technical Director. 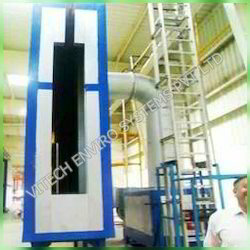 We have a well equipped Quality Control department using modern testing tools and equipment such as Anemometer, U-tube manometer, Inclined tube manometer, Tacho meter, Tong tester and Gauges to ensure the flow of superior quality products from our premises. 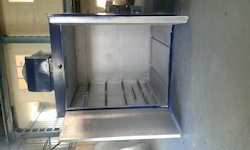 Due to these quality , we have earned numerous foreign and local clients such as ISRO, DRDO, Powergear Limited,Flowserve, Surin Automotive, Pricol, Wheels India, Caparo, etc .